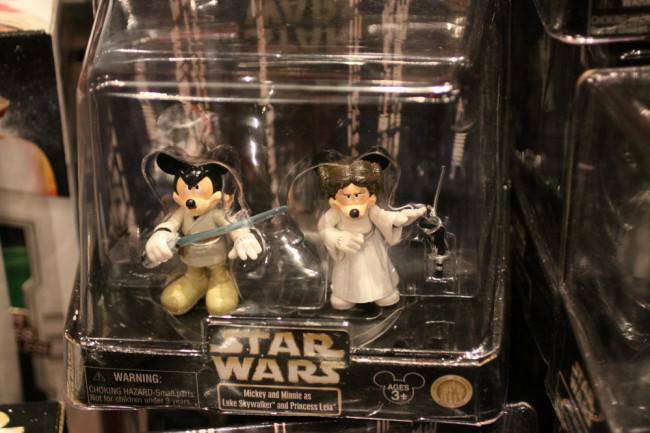 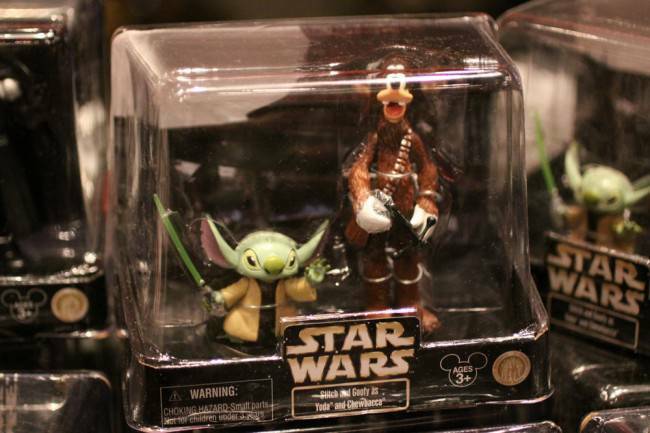 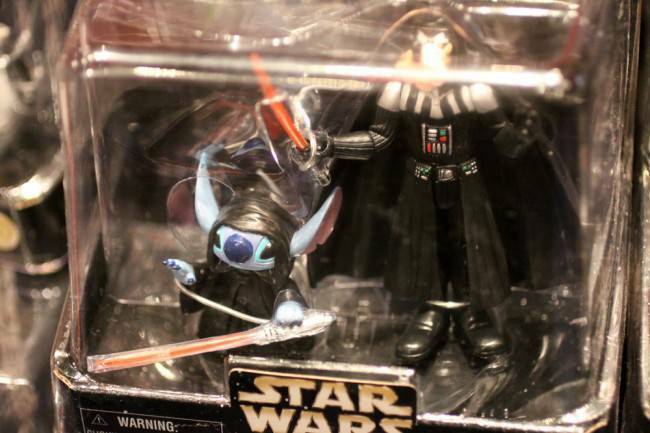 Some of the older Disney – Star Wars action figures have been repacked in 2 packs and are on the shelves at the Star Trader at Disneyland in California. 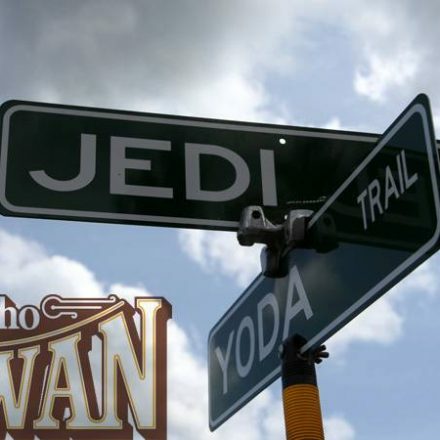 Book your transport to join our friends at Rancho Obi-Wan’s 2nd Annual Gala! 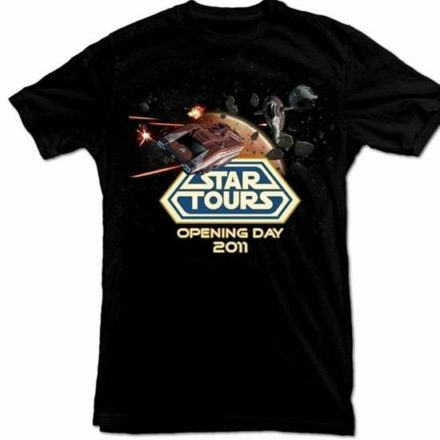 Tickets are limited, more information on the event is posted below.